Landlords can benefit from using property management software by providing web based services to renters who prefer to conduct business online. In a recent study, TransUnion released information supporting current trends regarding millennials preference to conduct business online – specifically rental business online. In November 2014, TransUnion reported that two-thirds of all surveyed renters (67%) prefer to conduct research online through their laptop, computer, or mobile device when searching for a new home or apartment to rent. These findings are valuable to property managers and landlords who use rental software with syndication features that post vacancies to all the top home rental websites. The survey also revealed that millennials prefer to use online services, and conduct business online, in order to avoid unnecessary in-person contact. This finding concludes that a millennial renter would value a tenant portal where they could pay rent online or submit work orders without needing to make a phone call or deliver a rental check in person. Providing tenants with preferred, convenient online solutions means they are more likely to report a maintenance issue before it causes unnecessary damage and tenants are more likely to pay rent on time with online payment options. 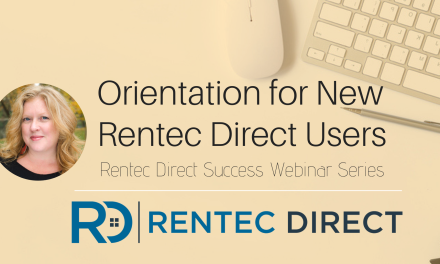 Rentec Direct meets the demand of the largest renting demographic by providing property managers with the following online services to appeal to millennial renters. Rentec Direct helps prospective tenants find vacancies faster by publishing listings to the world’s most popular and most frequently used real-estate rental listing websites. Rentec Direct’s distribution network consists of nearly 20 distribution partners including Zillow, Trulia, Yahoo, Trovit, Oodle and many more. Within Rentec’s program, users have the ability to not only market rental properties but also accept online rental applications and application fees. Tenants can schedule monthly, routine payments or make one-time payments via ACH or with their debit or credit card. 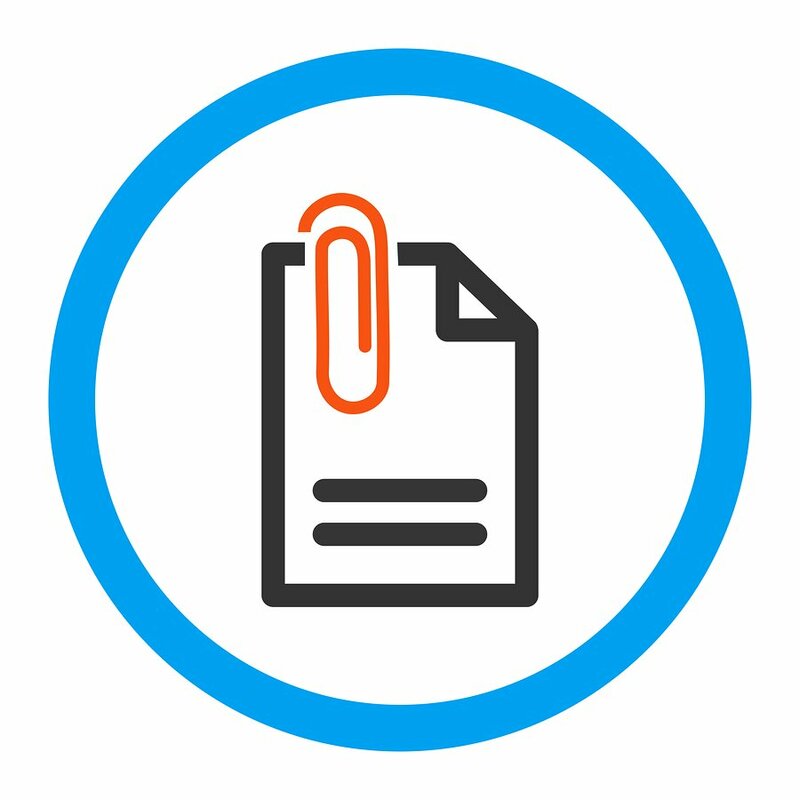 Tenants can track rental payments, view current due dates, submit work orders and pay rent online through their tenant portal. Six in 10 males prefer to use apartment or home finding agencies, while women relied more heavily on word-of-mouth recommendations during their research. These renters ranked the ease (68%) and convenience (63%) as the most valuable aspects of online rental resources tools. Millennials are more likely to use smartphone apps during the rental research and application process and are less reliant on word-of-mouth recommendations than their peers ages 50+ (3% vs 14%, respectively). The online survey includes responses from 1,000 U.S. consumers who currently rent a home or apartment, or have rented in the past two years. The survey was conducted in October 2014. Is Rent Getting More Expensive?